Make your way to or from Albir Playa on one of the regular shuttle transfer coach services (economy or express) to or form Alicante ALC airport or book a private transfer and travel FAST in comfort. 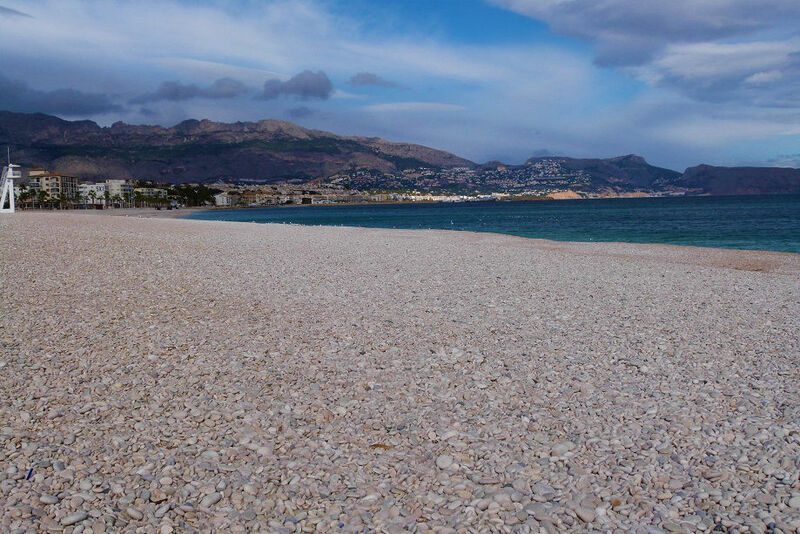 Albir Playa is just 64 km from Alicante airport and the journey time is just 50 minutes (plus drop-offs) depending on type of transfer. If you are travelling to Murcia MJV airport private transfers are easily bookable online. Murcia airport is 148 km and journey time takes about 1 hour 50 minutes by private taxi transfer. Albir Playa is one of the finest resorts on the Costa Blanca coast offering relaxed holidays with eay access to local airports. A cosmopolitan town where many nationalities mix and enjoy the more laid back atmosphere of this less busy Spanish sunshine destination. Daily Shuttle Times: WINTER From November 1st until March 31st for flights arriving or departing between 08:00 and 22:00. SUMMER From April 1st until October 31st for flights arriving or departing between 08:00 until 00:00. Taxi from 70€/£60 (4 seater) including up to 4 passengers. Private Taxi Transfer from £73 (67€).